Note From Cory: This is a guest post from Lisa Goodwin! Lisa has served in a number of different roles over the last 20+ years at 12Stone Church. She has left a legacy when it comes to our Small Group ministry. The impact she has had reveals great leadership skill and great favor from God. Beyond all of this, Lisa is a great friend who I have learned much from over our years working together. She is one of the best at developing and implementing a coaching structure. One of the joys I have had in ministry for the past 15 years has been overseeing Small Group Leaders. As my ministry downline grew from 20 to over 90 leaders, I realized that people needed to be put into place that were trusted to help ensure ministry worked well. There is no way to effectively lead, equip and encourage numerous leaders at one time. Either you become burned out trying to meet the needs of a growing ministry or the people you lead will not be cared for effectively. Now, the coaches that lead with me are closer to the tens scale but none the less they help to make a successful ministry. Those selected to coach are lay leaders who loved the Lord, have the gift of leadership and the time to oversee anywhere from 5 – 10 leaders. Empowering People – Raising up and releasing part of your ministry to coaches will not only ensure that your ministry run better and faster, it will empower those in the church to discover and develop the gifts God has entrusted to them. They will learn to lean on the Lord for wisdom and direction and grow in relationship with Him while leading others. 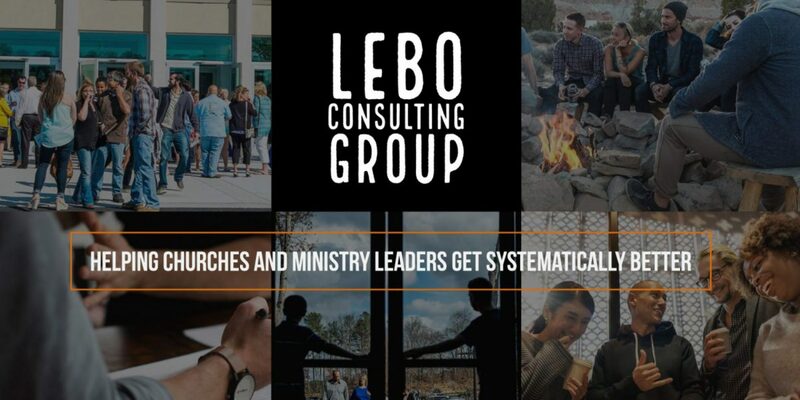 Engagement with Others – Coaches will allow leaders in your ministry to connect with those who are further in their leadership journey for help and encouragement quickly. Let’s face it, no matter how good you are at what you do, if you are leading high numbers of leaders you can’t possibly be available to stay in relationship, equip, problem solve, offer wisdom, and celebrate with numerous leaders at the same time. Enlarging Your Ministry – Entrusting coaches will free you up to dream big and go after the “more” that God is calling you towards. (Click to tweet) It frees you up while allowing you to know that your ministry is being led and cared for well. One last thing about coaching, don’t turn things over to a trusted coach and never look back. Be intentional with meeting them separately and together. Just like with your leaders, make sure you pour into, listen, encourage and equip them to continue their growth. By doing so you are teaching them how to lead those under them. Allow them to build comradery with you and each other and you will have a ministry that will continue to grow and be strong. I love this, this is awesome Cory, thank you for sharing.